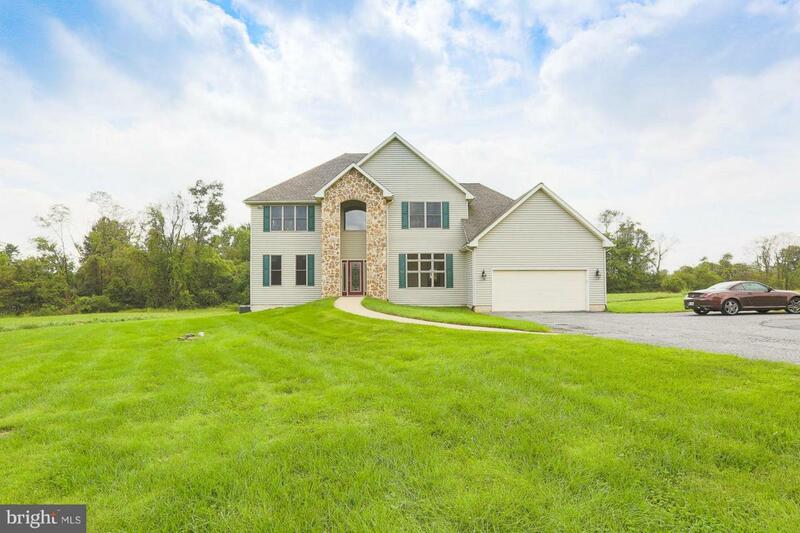 Baldwin Beauty 3 finished levels, 3 master bedrooms, 4 full baths. Main level is total wheelchair accessible. 2 staircases (kitchen and foyer)Private road sitting on 4+ acres surrounded by horse farms and close to Boordy Vineyards and Fresh Mckenzie Farms. Immaculate move right in. Open floor plan granite island kitchen, gas heat/cooking, sunroom/breakfast room with SGD ready for custom deck. Listing courtesy of Home Rome Realty.